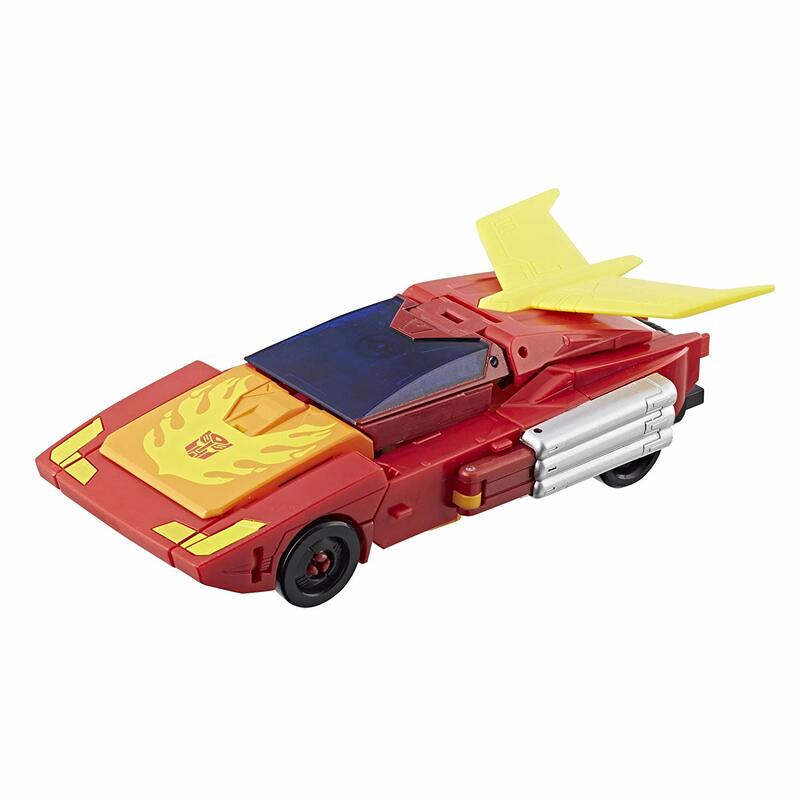 With the Matrix of Leadership, Autobot Hot Rod becomes leader of the Autobots: Rodimus Prime. 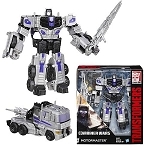 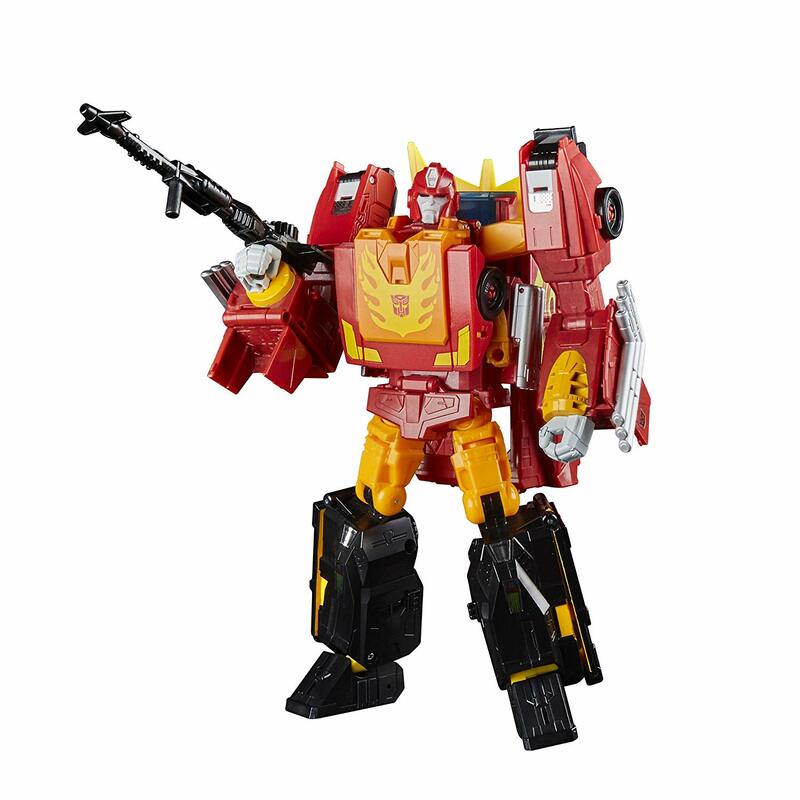 Transformers Generations Power of the Primes Leader Class figures are 9-inch-scale figures that come with a Matrix of Leadership accessory and converting Evolution Armor. 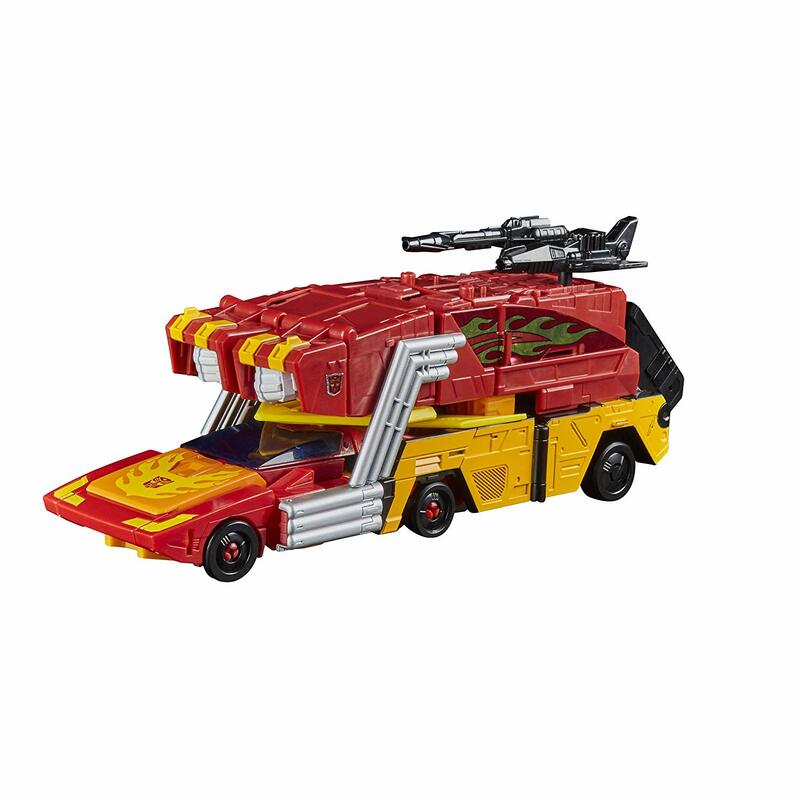 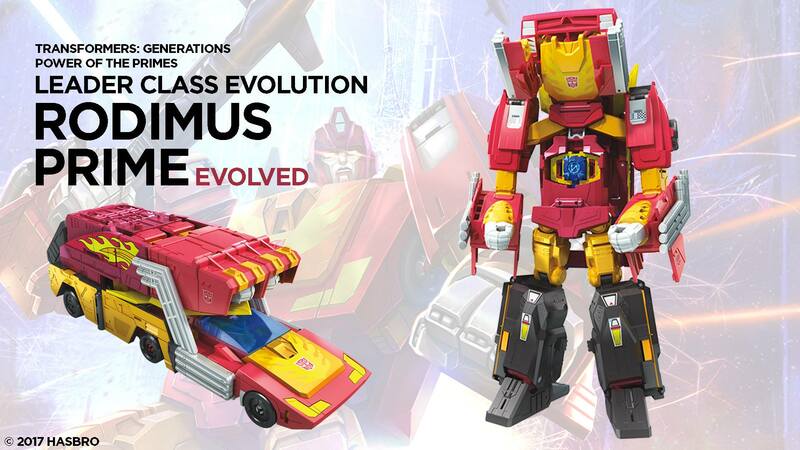 Use the Evolution Armor to evolve this figure from Autobot Hot Rod to Rodimus Prime. 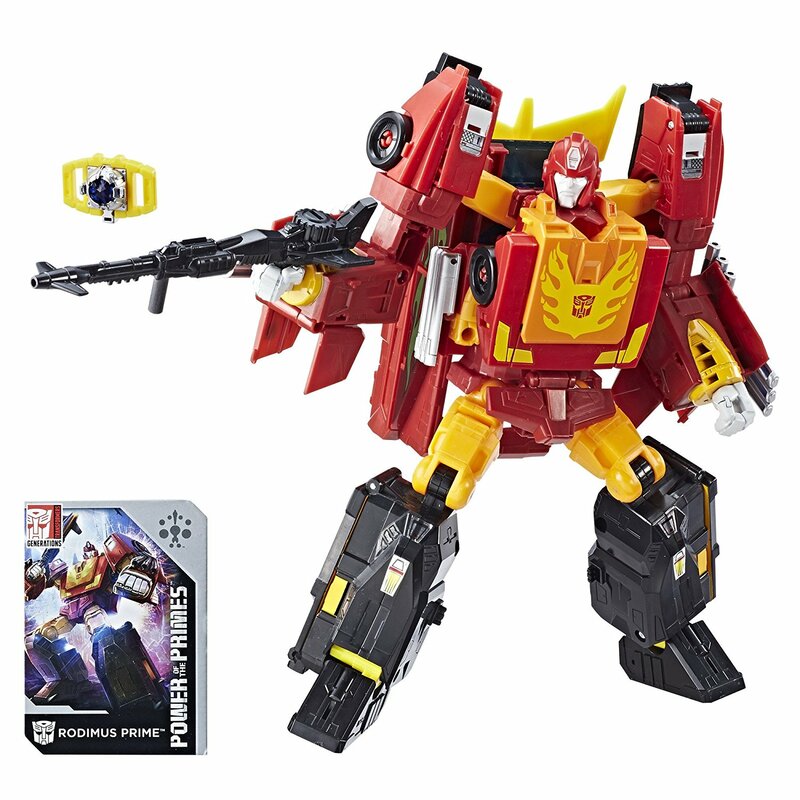 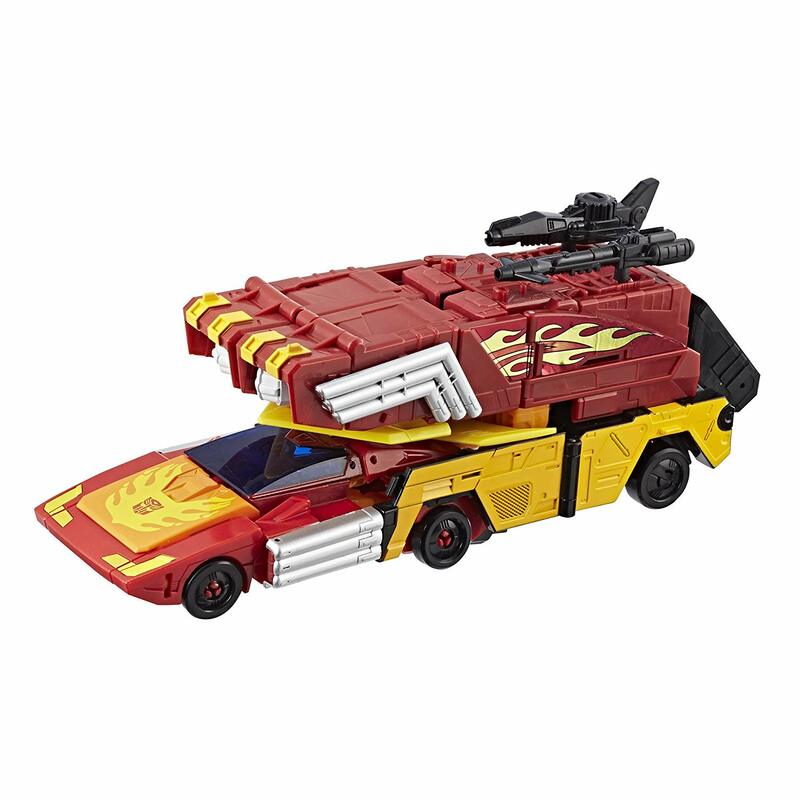 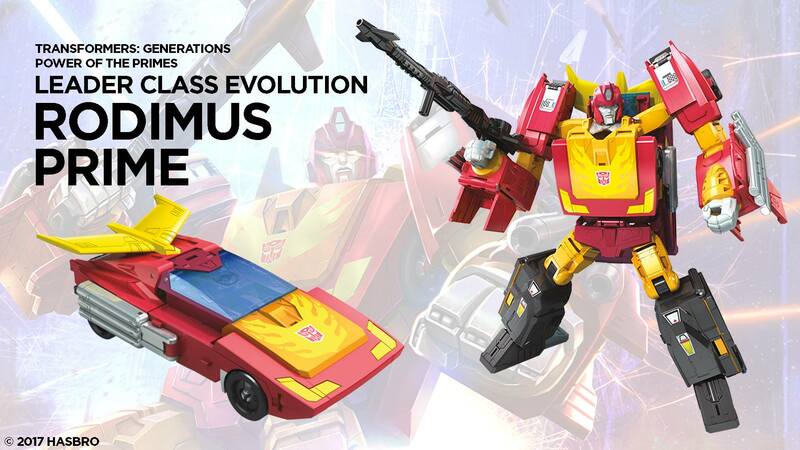 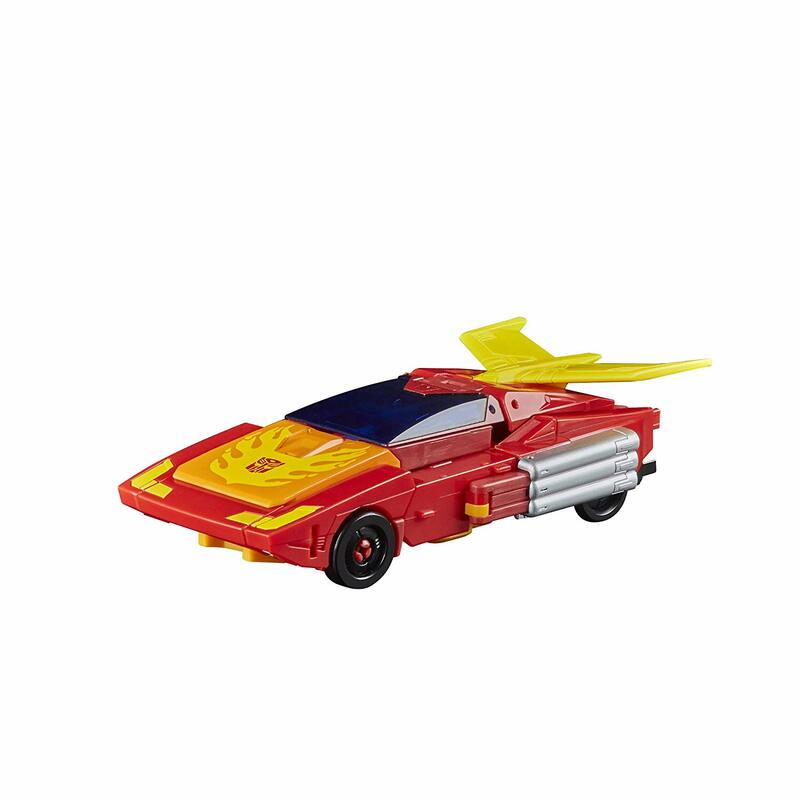 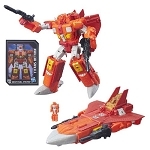 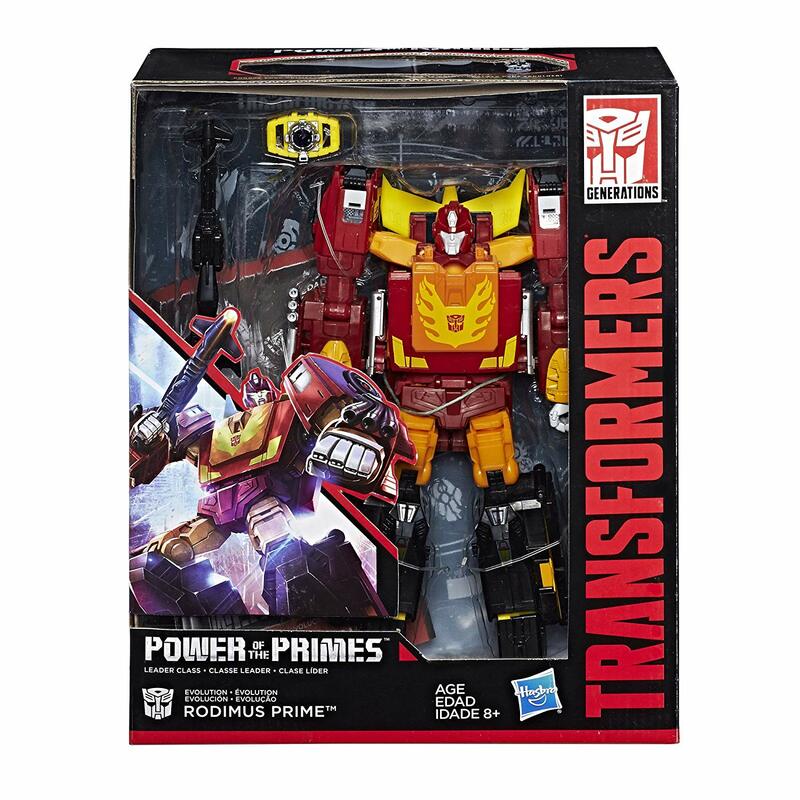 • Includes Leader Class Rodimus Prime figure with Evolution Armor, Matrix of Leadership accessory, 2 accessories, collector card, and instructions.